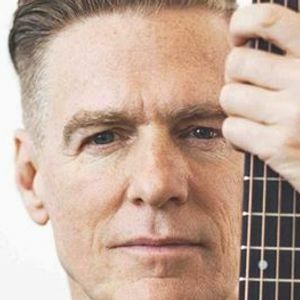 Bryan Adams Live in Christchurch, New Zealand! 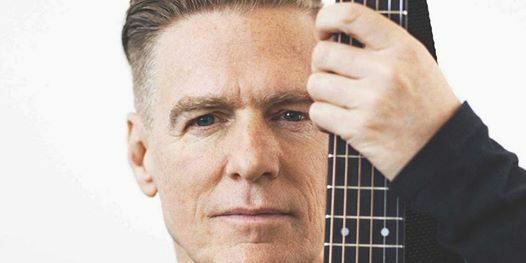 Bryan Adams is coming for the Shine A Light World Tour in 2019! 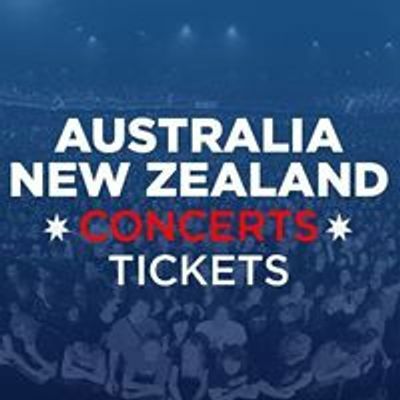 Australia & NZ concert tickets search engine. Discover events you love, search all ticket sites and get the best deals on tickets. Find your tickets today!